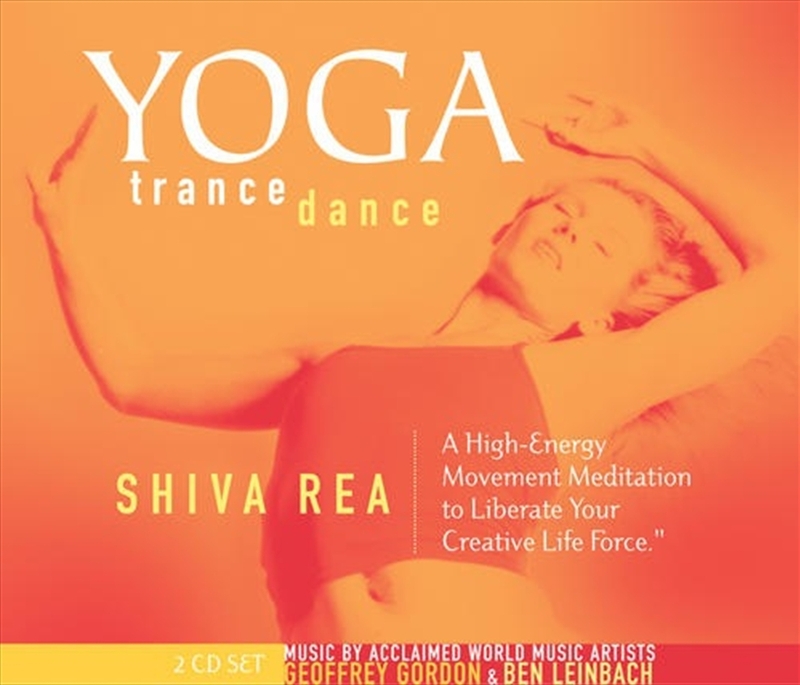 Disc two contains just the music - a phenomenal full-length world trance-dance album ideal for self-guided sessions, traditional yoga, or just great listening. If you've been looking for a dynamic new way to enhance your range of motion, break through physical and energetic blockages, boost cardiovascular strength, and create a more positive relationship with your body, here's the perfect program, Yoga Trance Dance. Featuring master musicians Geoffrey Gordon and Ben Leinbach, with guest artists Jai Uttal, Tina Malia, and Hans Christian. Produced by Geoffrey Gordon and Ben Leinbach. Geoffrey Gordon is a world-renowned percussionist, composer, and producer who has worked extensively in dance, theater, and film scores, as well as on many popular recordings. Ben Leinbach is a master drummer, songwriter, and studio whiz who has worked with many well-known artists in nearly every musical genre."